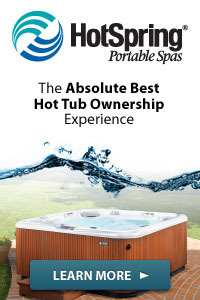 PoolAndSpa.com, a Nevada based pool and spa company, announces the winners of their 2015 Top 10 Awards for manufacturing companies in the pool and spa industry. 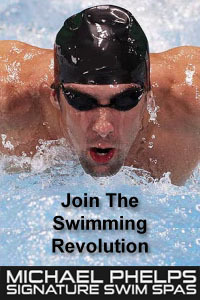 The award program recognizes outstanding and superior products, innovation and/or customer service in the pool & spa industry. Various sources of information were gathered and analyzed to choose the brand winners in each category. 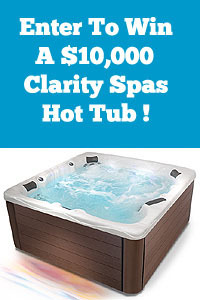 PoolAndSpa.com News editors also helped select the Top 10 Hot Tub, Spa, Swimming Pool & Swim Spa brands. These Top 10 Awards are different from the regular yearly Best Of Class Awards program. These companies are the Top 10 Brand Picks for 2015. 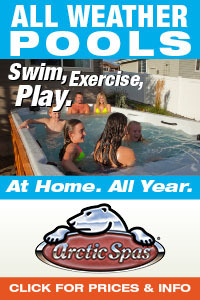 PoolAndSpa.com was one of the first pool and spa companies to have a web site and have been on the Internet since 1994. They have presented their Best Of Class Awards every year since 1998 and their Top 10 Awards since 2005. 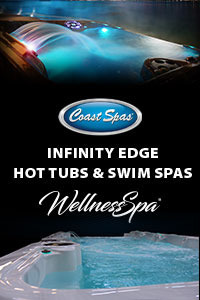 Award recipients receive special listings on the PoolAndSpa.com web site, and in the PoolAndSpa.com email and online Newsletter publications. Congratulations to all of this year’s winners, and keep up the great work!